 Your holiday in Brittany, in a 4 stars family campsite ! 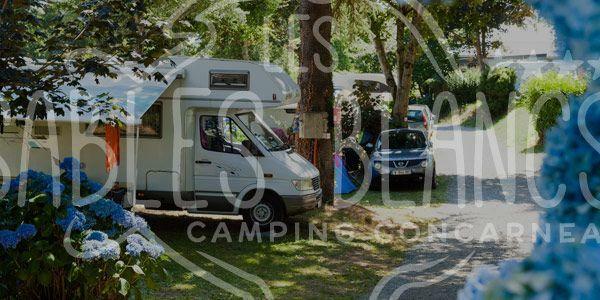 Situated beside the sea and near the White Sands beach (Concarneau, Finistere South), our campsite offers many advantages which will simplify your life during your stay. The restaurant and bar provides a wide range of meals and refreshments to enjoy on the spot or to take away. We also get your mail.